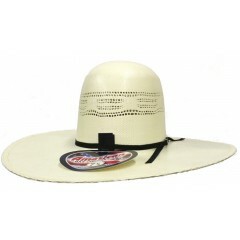 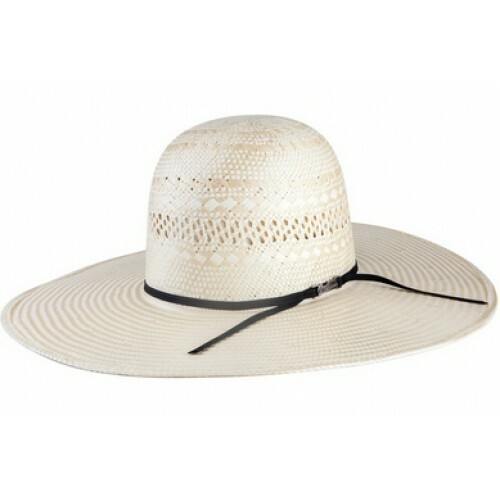 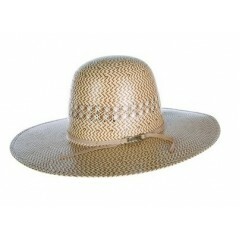 Now at Westernhats.com is our American Hat Company poly-rope 4 1/2" brim cowboy hat. 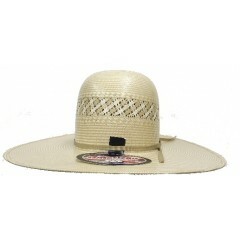 With a 5" open crown that can be creased to your favorite cowboy hat crease or creased by you. Please see our terms for open crown hats.